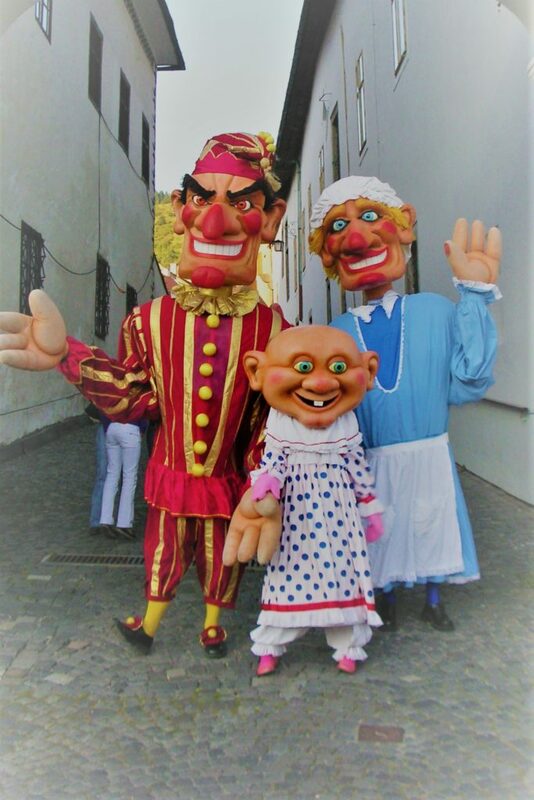 If you doing a seaside theme why not give these giant Punch, Judy and baby a whirl. They are very endearing and dance and interact with the audience as the mix n mingle. They came with a minder and the minder can also be a musician if there isn’t any other music going on already. The Walking Tall Puppets are head and shoulders above the rest. They have appeared at festivals in Hungary, France, Slovakia, and Croatia to name a few.